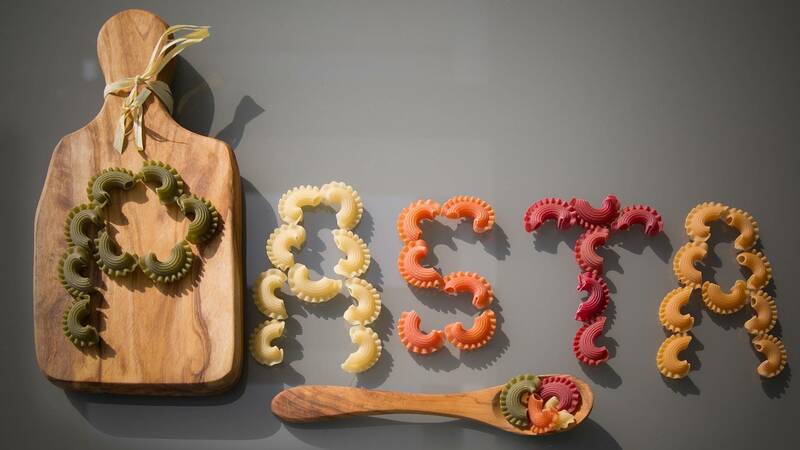 Pasta is the type of food that can be severed as a main course or a side dish. But cooking the perfect noodle can be tricky. Deborah and Kevin explore the various styles of pasta and talk with callers about their favorite pasta recipes.